Viknesh Vijayenthiran June 21, 2013 Comment Now! 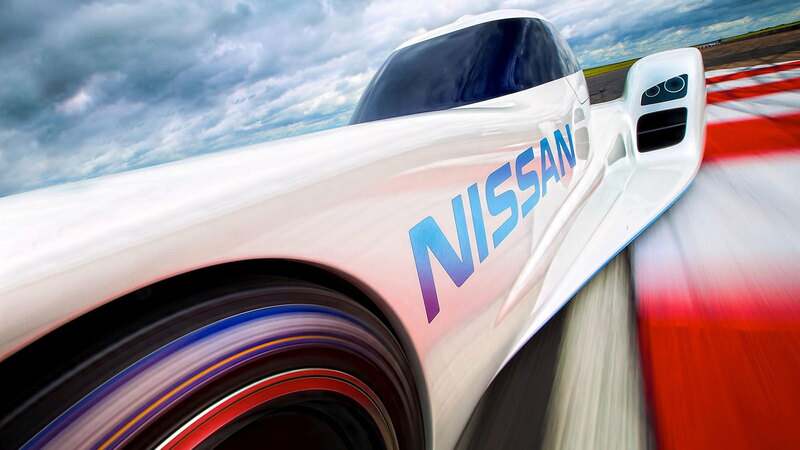 This odd-looking, four-wheeled contraption is Nissan’s electrified race car that will compete at the 24 Hours of Le Mans in 2014 in the event’s ‘Garage 56’ entry for technically advanced, innovative vehicles. Nissan confirmed in February it will be making an official return to the famous 24-hour race next year and that it would unveil its new race car on the eve of this year’s race. Well, the reveal has taken place and we now know a little more about Nissan’s Le Mans ambitions, though the automaker is still playing its cards close to its chest. 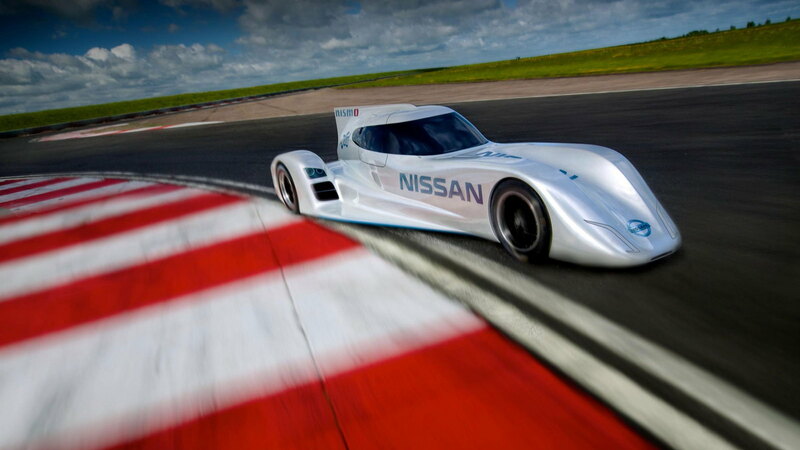 Nissan’s new Le Mans car, the first since 1999’s R391 prototype, is called the ZEOD RC (Zero Emission On Demand Racing Car). Nissan is using the car as a testbed for technologies it hopes to implement on a new prototype destined for Le Mans’ premier LMP1 category, though it may be several years until we see Nissan line up on the grid with an LMP1 prototype. 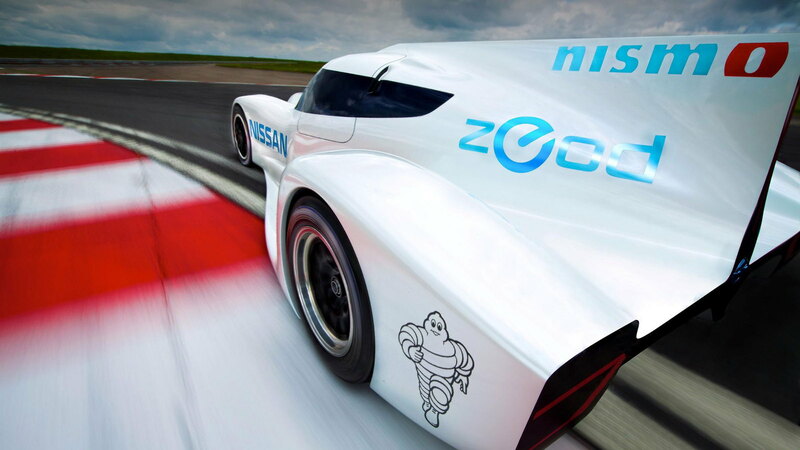 Importantly, technologies developed through the ZEOD RC project will also form part of future innovations for Nissan’s road cars. 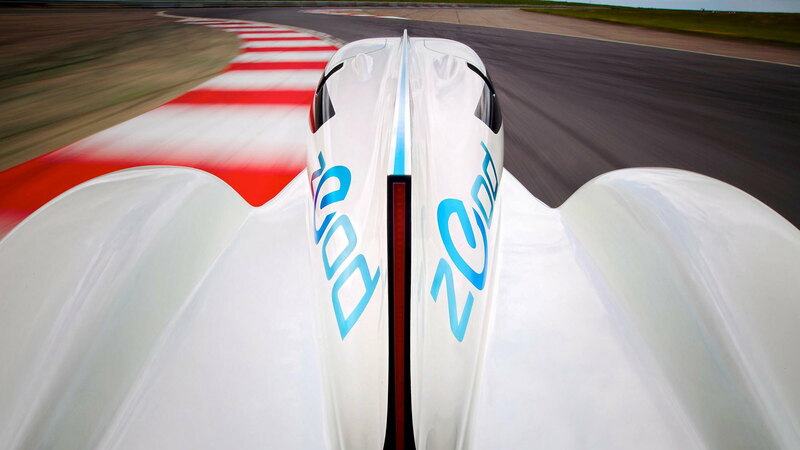 No specific details about the ZEOD RC have been revealed, but Nissan says it utilizes the same lithium battery technology found in its Leaf electric hatch and is capable of speeds in excess of 186 mph. The automaker also says multiple versions will be tested over the coming year or possibly years. One of these is a 'zero emission on demand' option (hence the name) where the driver can select between electric and gasoline power sources, a concept Nissan is considering implementing on some of its road cars in the future. 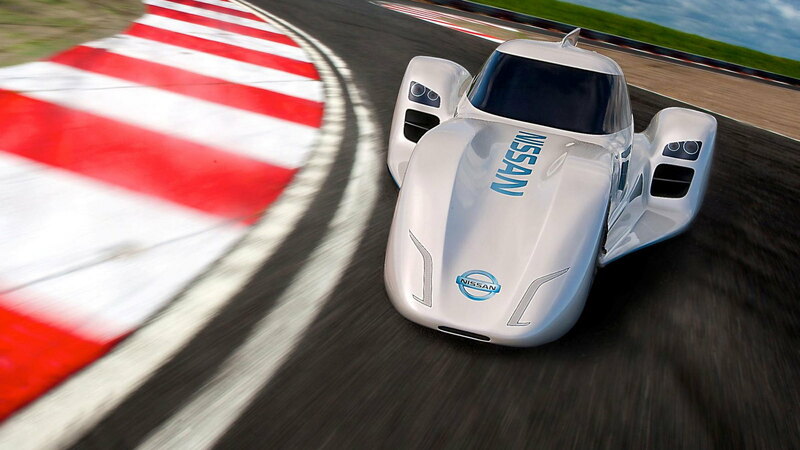 Clearly, the car draws inspiration from the DeltaWing race car, which competed as the Garage 56 entry last year using a turbocharged four-cylinder Nissan engine. In fact, the man heading the ZEOD RC project, Ben Bowlby, previously worked on the DeltaWing when Nissan was still linked with it. The first tests of the ZEOD RC will start as early as this summer. Featured above is a video of its launch in Le Mans earlier today.